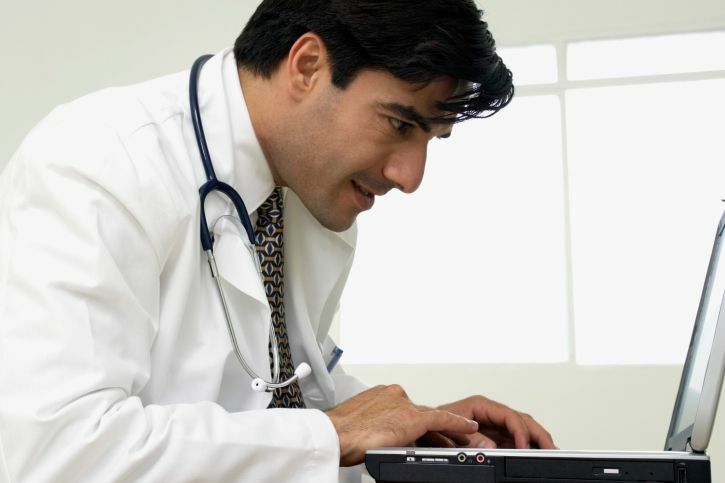 Most state medical boards have received — and acted on — complaints about physicians’ online behavior, a survey showed. Of 48 state medical boards responding to the survey, all but four indicated that they had received reports of “online professionalism violations” at some point, such as prescribing drugs over the Internet without seeing the patients or misrepresenting credentials, according to S. Ryan Greysen, MD, of the University of California San Francisco, and colleagues. Most of the complaints led to disciplinary proceedings or consent orders, Greysen and colleagues reported in a research letter published in the March 21 Journal of the American Medical Association. The letter did not indicate the total number of violations or their outcomes, but many of the boards indicated that they had received more than three reports of potential violations in some of the eight specific categories covered in the survey. “Inappropriate patient communication online” — a category that included sexual misconduct — had been reported to nearly all the 48 responding boards, as were misrepresentations of credentials and use of the Internet for inappropriate practice, such as online prescribing to unseen patients. The survey was sent to 68 executive directors of state medical and osteopathic boards, with a response rate of 71%. One-quarter of respondents indicated that their boards had taken no action on one or more reported violations. More than 70% of respondents said they had pursued some type of disciplinary procedure including formal hearing, consent order, or informal warning. Suspension, restriction, or revocation of licenses had occurred at 56% of boards. Other sanctions included letters of reprimand, fines, and mandatory education or community service. Violation reports came from different types of sources — patients or their families, other physicians, other types of professionals, or board staff during the course of other investigations.